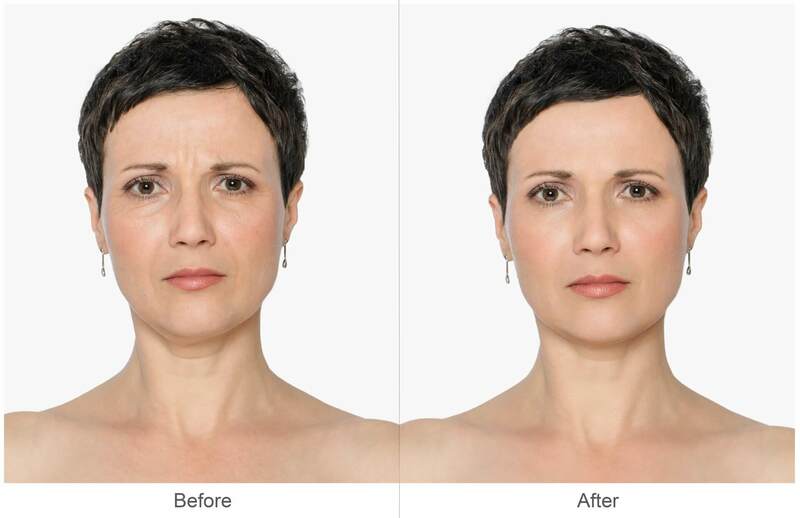 Dr. Jiwani provides a safe, exceptionally effective treatment for wrinkles and fine lines with injections in her Vancouver – Burnaby & Surrey Clinics. 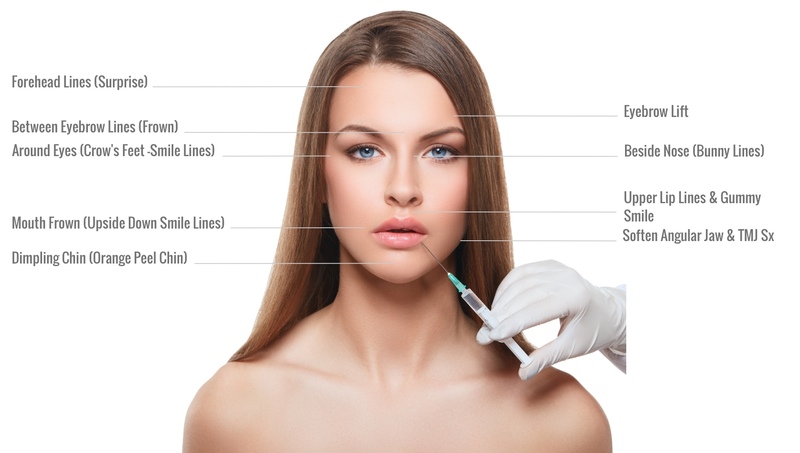 Neuromodulators, like Botox Cosmetic & Xeomin Cosmetic, are a purified forms of a naturally occurring protein. We will use the terms interchangeably unless specified. Both are approved by Health Canada and now the most commonly performed cosmetic injection worldwide. 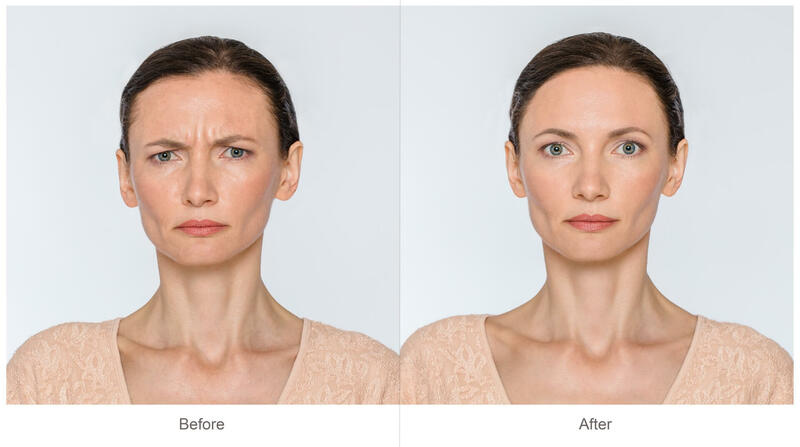 Botox Cosmetic injections should be given by a skilled, licensed physician, to create a relaxed, natural appearance. Dr. Jiwani has been trained by a Medical Doctor, who is a Clinic Instructor for the UBC Faculty of Medicine, Author and Keynote Speaker at Worldwide Conferences about Aesthetic and Anti-aging Medicine, and a Certified Physician Trainer for Allergan (Botox Cosmetic, Juvederm).